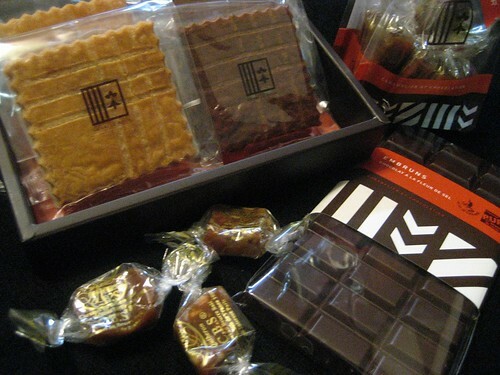 I went to Salon Du Chocolat which is being held in Shinjuku Isetan. Salon Du Chocolat is International chocolate show featuring world-class exhibitors, chef demonstrations, chocolate fashion, gifts, activities for children, and more. 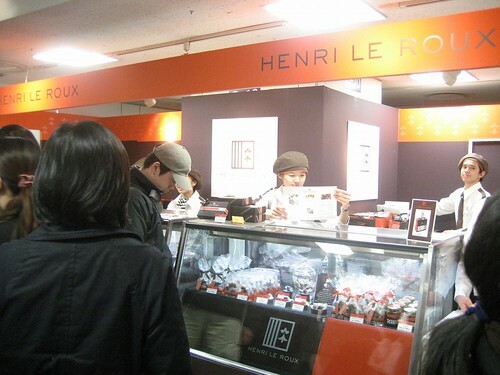 It was very crowded, but I could get some sweets form “OBERWEIS” and “Henri Le Roux”. Henri Le Roux’s C.B.S. 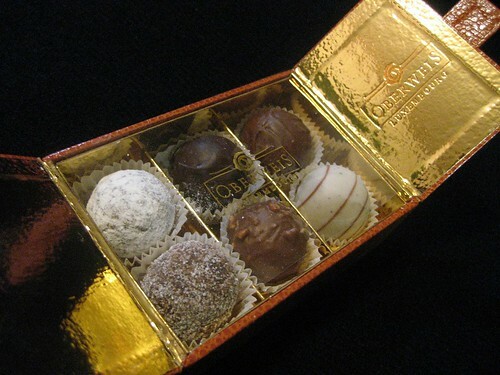 caramels make me crazy! !